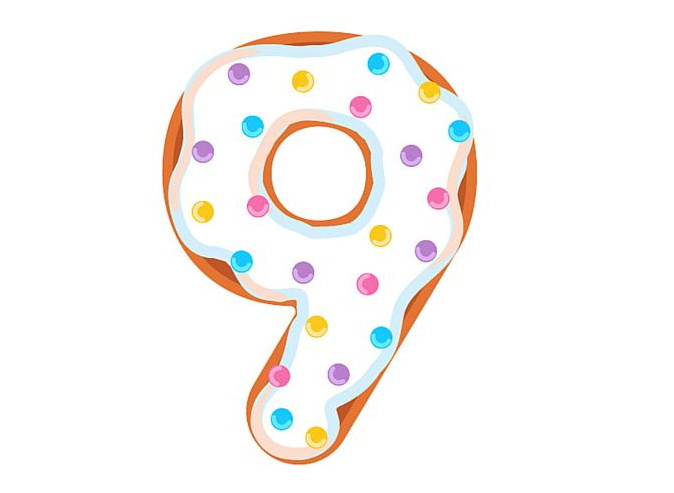 What Can You Get for £9? If you run a small business you will understand how important it is to manage your cash flow, especially if you are just at the beginning of your entrepreneurial journey. Every penny will count as you try to make it through the often difficult first year of trading and where necessary, additional spending will be cut to avoid the business failing. If your business is not trading online, as an Ecommerce store, then you may think running a website is an expensive, time-consuming and unnecessary addition - and something you can think about once you are established. However with the expectations of today's customers, not having an online presence can stunt the growth of your business. A recent study found that over a quarter of small businesses still don't have a website and for those that do have a website 31% are not responsive, meaning they are not user friendly for tablets and smartphones. With Kommand you can build a website for your business for as little as £9 per month. For this price you can choose from a range of professional themes, all of which are mobile responsive. Kommand sites are also search engine friendly allowing them to rank highly on search engine results. Cutting out just one of these from your budget a month will free up enough cash to run a Kommand website. Better still with our user friendly design, Kommand is simple to run, edit and manage, allowing you to get on with the day-to-day running of your business. Why Choose Kommand as Your Website Builder? Kommand’s USP is the quality of our coding, compared to every other platform out at the moment. From site creation all the foundations are right for you, our user to build your online presence. We also offer a 30 day free trial so you can see what you think. Plus we have a team of developers here to help who are constantly working on upgrades and improvements to our service. 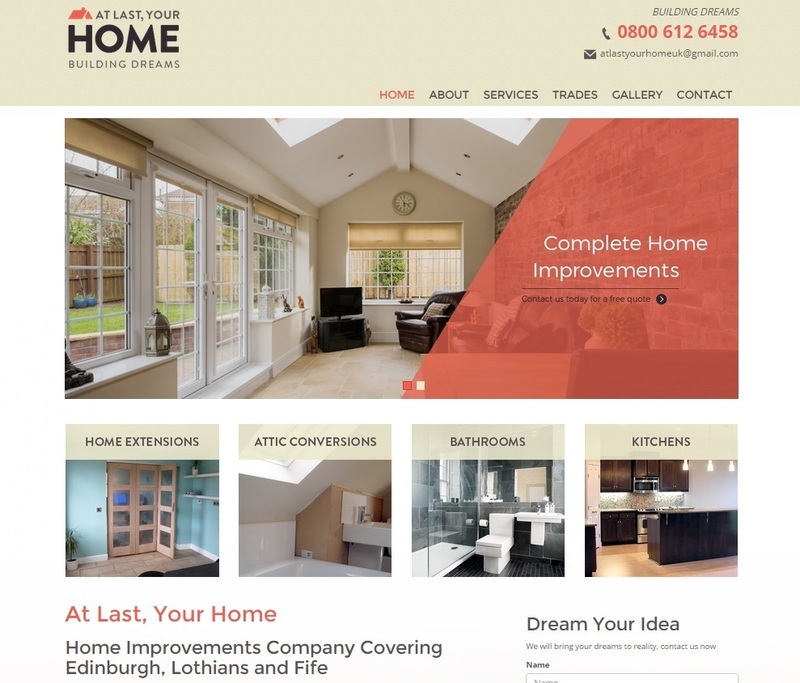 We recently launched a new website for Home Improvement company, At Last Your Home. Check out their website below to see just one of the many ways Kommand can be used to build a website that fits your brand aims and identity.